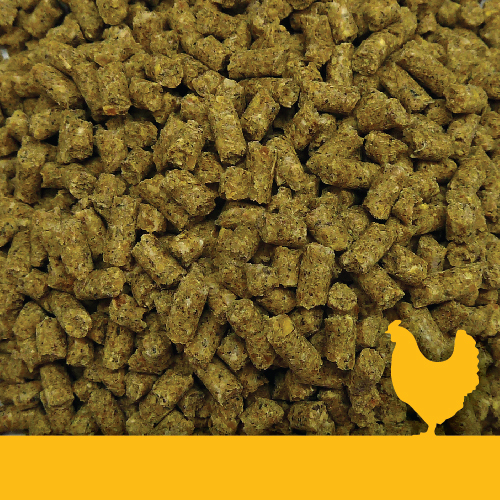 Denver Golden Yolk Layer Phase 1 pellets are to be fed to laying hens from point of lay through to after peak lay. This is scientifically formulated to provide a complete and balanced feed to provide essential nutrients to the laying hen during this critical period of the production cycle. 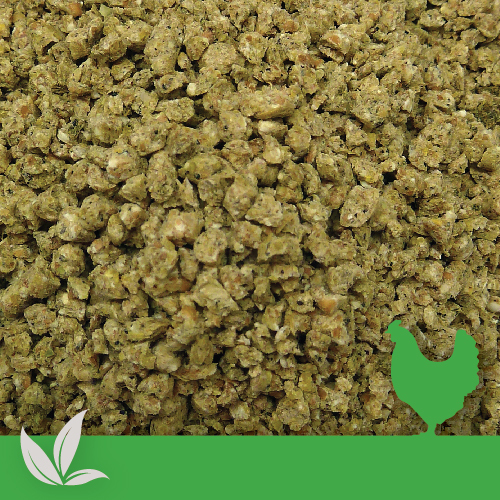 In addition, this feed contains essential oils including oregano, cinnamon and capsicum that aids in digestive health and wellbeing of the birds. 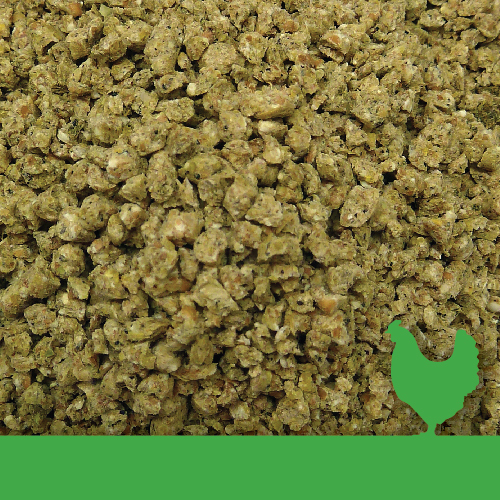 Delivery available in Bulk Bags, Bulk or Bulk Auger Truck into Silo. 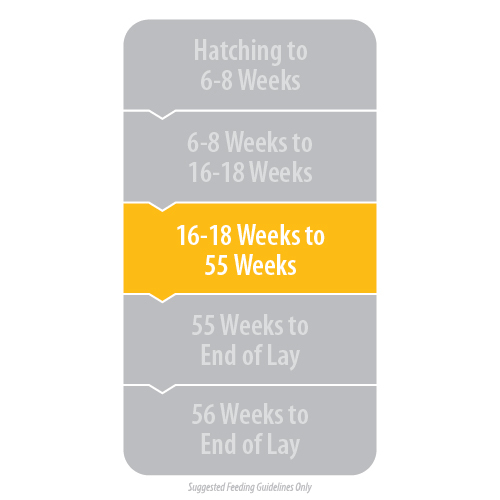 Feed Golden Yolk Layer Phase 1 pellets ad-lib from 16 weeks or at point of lay, through to 55 weeks.